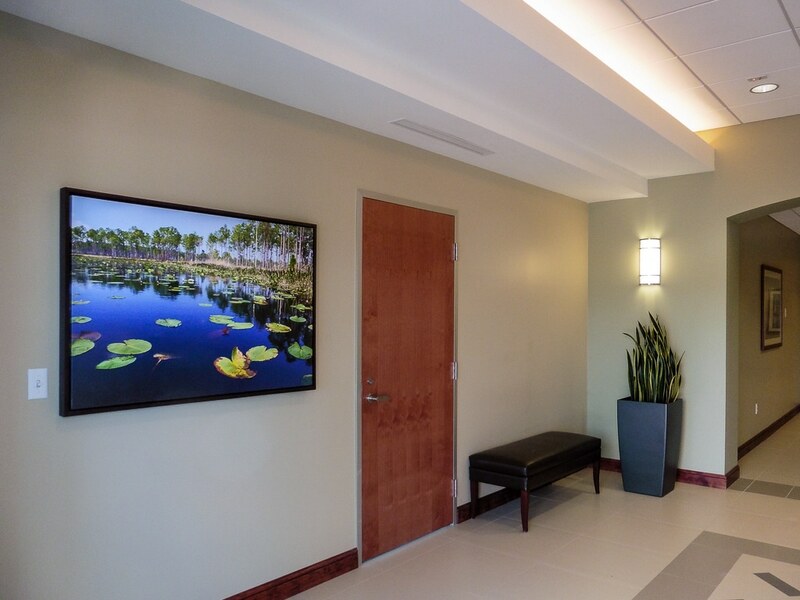 This new building for Doctor’s offices was built on the edge of the Loxahatchee/Everglades eco-system and has a very natural feeling even incorporating beautiful stone work. 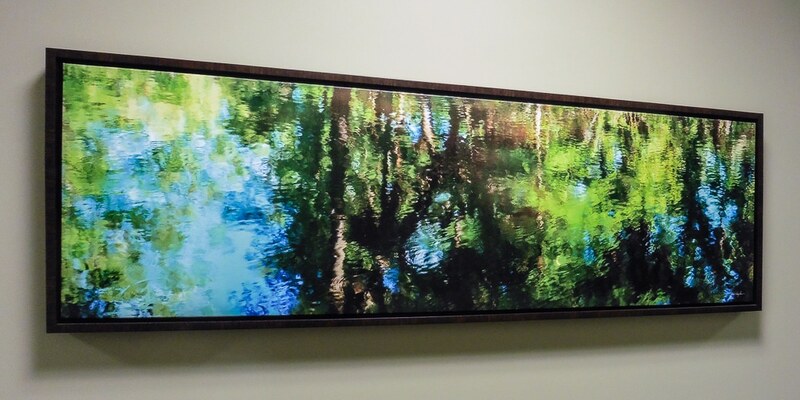 The corridors have large, long walls which presented a challenge. 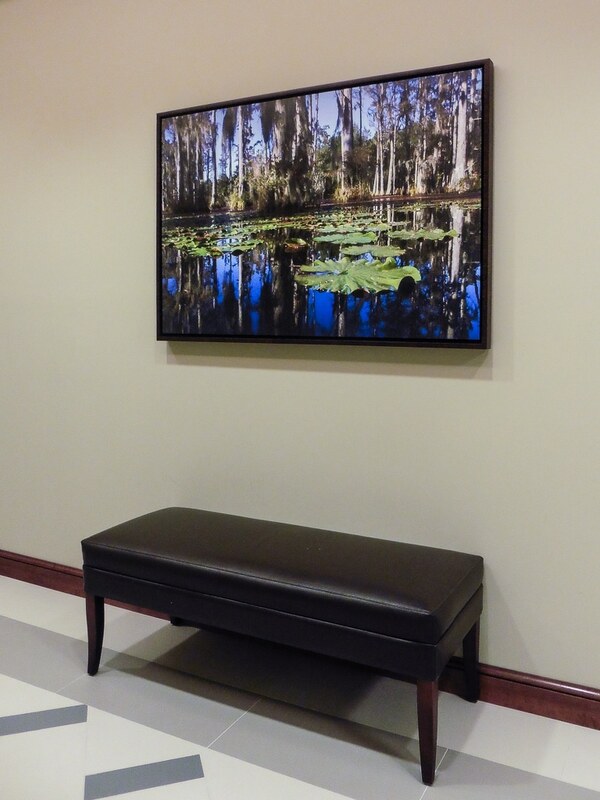 LBO selected pairings of panoramic pieces to fill those spaces well. 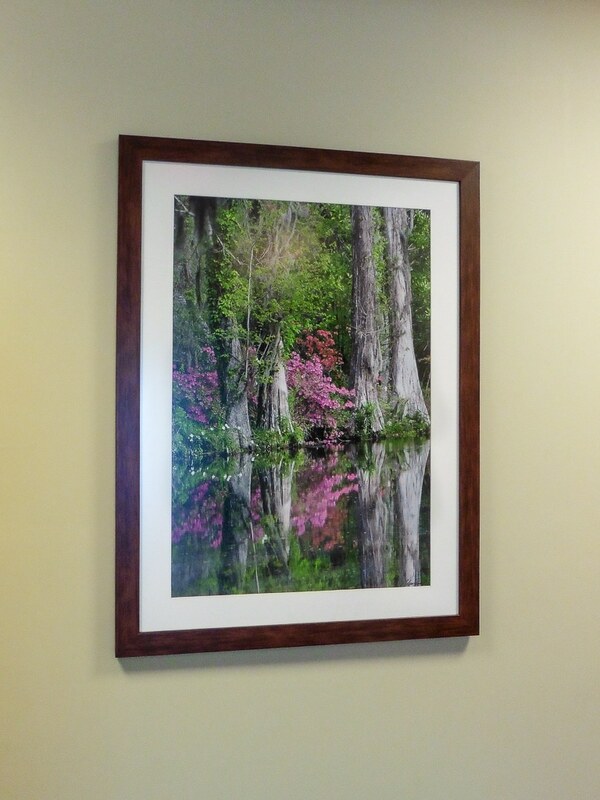 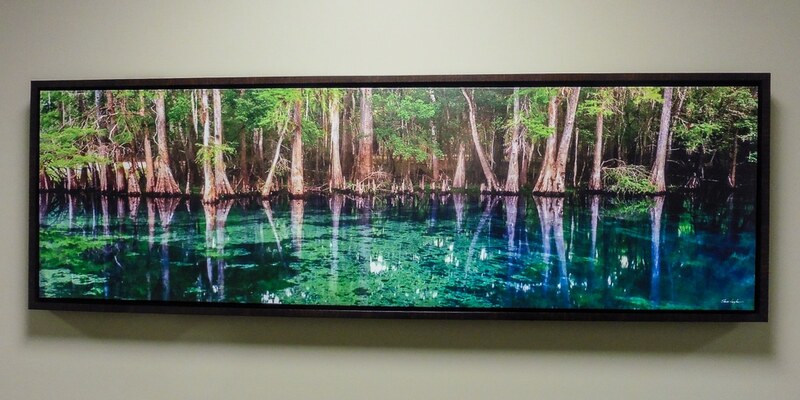 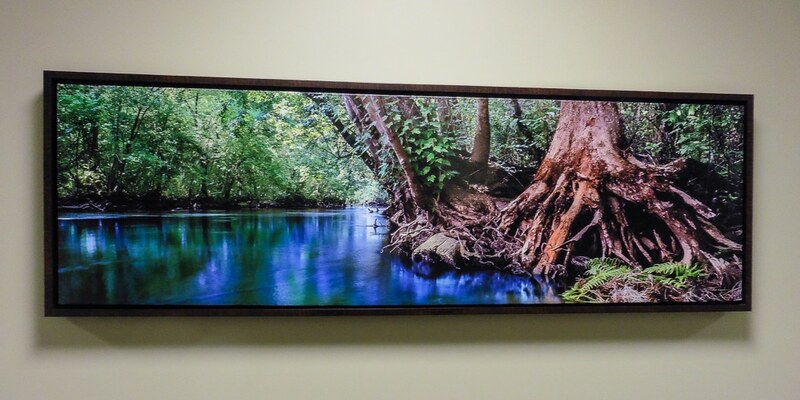 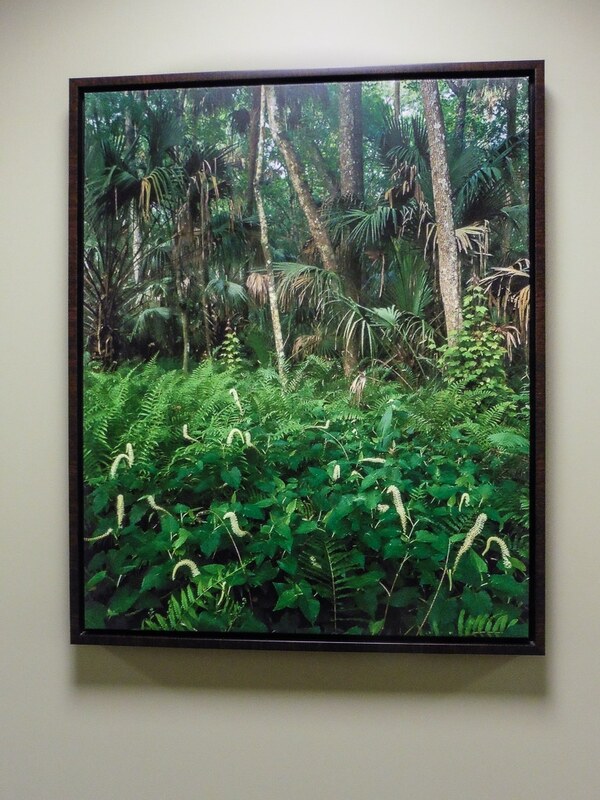 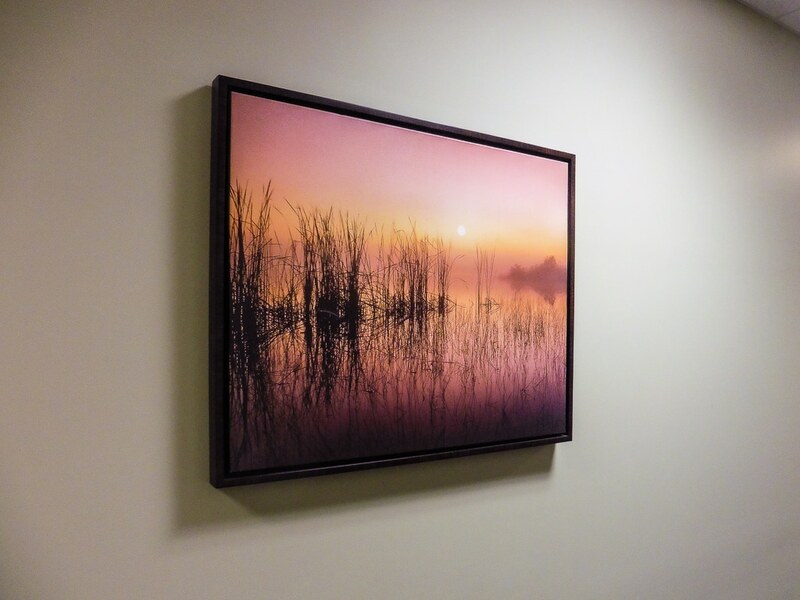 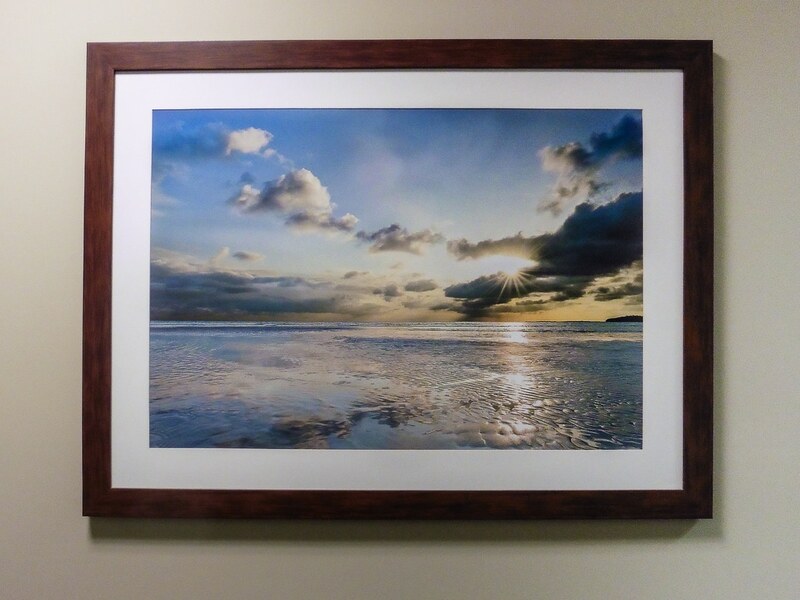 Overall, the photos we selected reflect the natural beauty of the local area and bring it inside the building.